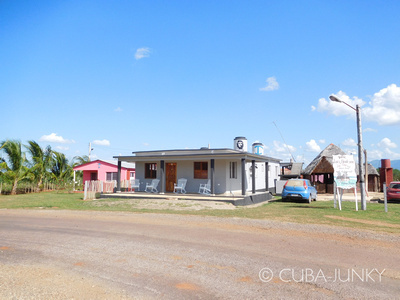 Just like their Casa in Cabañas, the Casa La CURVA from Luis Montesino and Anabel is perfectly situated for a stopover when travelling by bicycle from La Habana to Viñales. Moreover, you can always decide to take a day trip to Cayo Levisa, a wonderful island at just 30 minutes by boat from Palma Rubia. 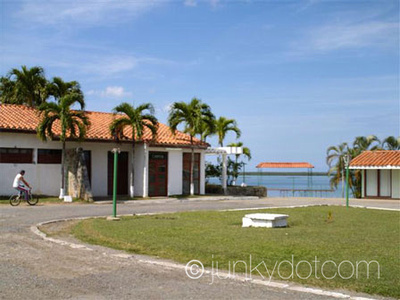 A casa particular in the country side of the province Pinar del Rio where you can enjoy good local food and fresh fish, in total privacy. They rent a room with two beds, air conditioning, fan, refrigerator. Private bathroom with hot water. Very good ventilation and natural lighting with stunning countryside and mountains. For the family it is a pleasure to have you as a guest.